Servicing your car is one of the most important expenses your will have to endure on your car. Your car manufacturer will have set a service schedule to help increase the lifetime of the vehicle. If these are not followed then you could be putting your car in harm’s way. Some of the items changed on a service include engine oil and filter. 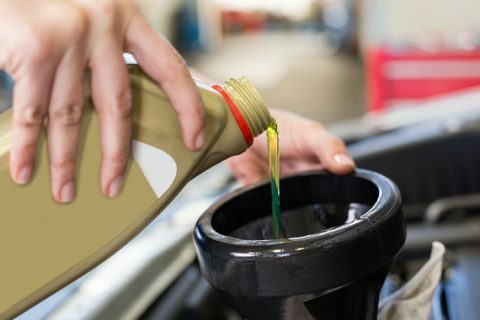 After a while the oil starts to get dirty and thicken up, it becomes heavy and has trouble circulating in your engine. This can cause blockages to the vital parts of your engine such as the turbo. Change the old oil for new will keep the joints of your car slick and moving as they should. We will follow manufacturer guidelines to service your car end keep it performing to its tip top condition. 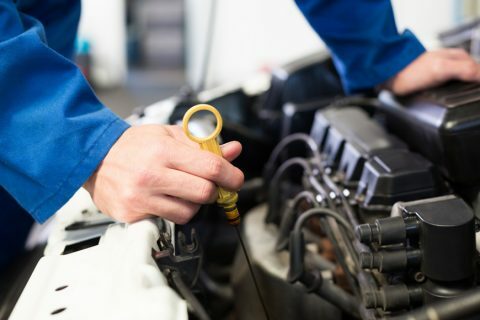 We also give your car a full check over and advise other areas for improvement that could create a problem for your MOT. It will help extend the life of your car and help keep unexpected mechanical expenses to an absolute minimum. Still not sure if you want your car serviced with us here at Belmont MOT? Here are some more reasons to pick our highly trained technicians. We will advise the correct oil for each car, the use of synthetic oil can differ from make, model and engine fitted in your vehicle. At an absolute minimum, we will change the engine oil, oil filter and air filter. These help your car breathe properly and provide lubrication to the moving parts that need it. When you bought your car you should have had a service book. This has details of the routine and intervals of servicing. If you do not have this book, we will provide you with one to get you back on track.